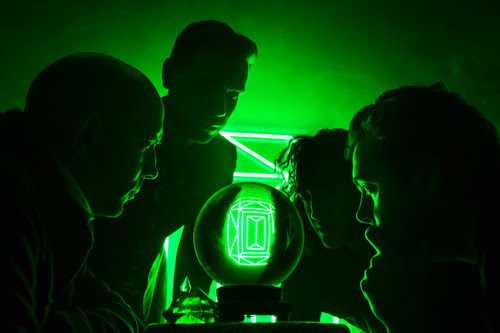 Lord Huron has been busy producing and creating new material titled Vide Noir set for release on April 20 via Whispering Pines / Republic Records. Vide Noir was written and recorded over the past two years at Lord Huron’s Los Angeles studio and informal clubhouse, Whispering Pines. Singer, songwriter and producer Ben Schneider shared insight on the recording process. General on-sale tickets are now available. Every pair of tickets ordered for the headline tour will include a copy of Vide Noir. Browse over their 2018 current touring schedule. Additional dates have been added due to high demand. Preview their latest music featuring Lord Huron – Ancient Names Part I & Part II on YouTube. Stay connected to the band on social media for updates.